The world is flooded with antibiotics and chemical disinfectants however they were never the solutions for ultimate success in saving our patients and self from getting infected. A number of infectious diseases can be spread from one person to another by contaminated hands, particularly gastrointestinal infections, influenza and hepatitis A. 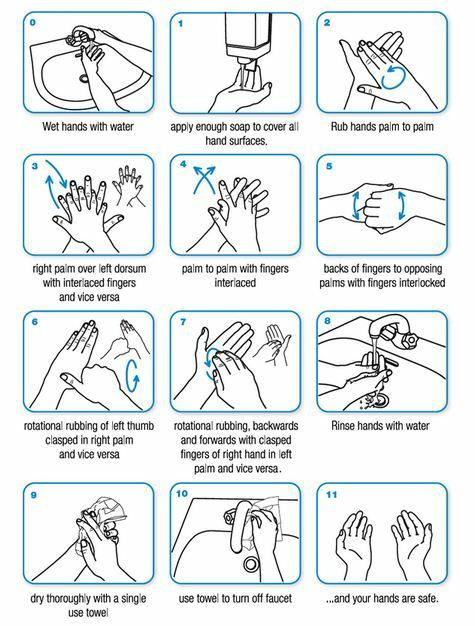 Washing your hands properly can help prevent the spread of the organisms, as MRSA, VRE, ESBL and many others that cause these diseases. The developing countries bears the brunt of the lack of hygiene as there is lack of accountability as our patients are not aware of the rights, and many physicians just prescribe Antibiotics to cover-up all lacuna. I wish the simple washing can be a be a best prayer to save many lives who are at the mercy of the system. Just follow to do it, never forget to wash your hands. Rub hands together rapidly across all surfaces of your hands and wrists to help remove dirt and germs. Pat your hands dry using paper towels (or single-use cloth towels). Make sure your hands are thoroughly dry. Dry under any rings you wear, as they can be a source of future contamination if they remain moist. Hot air driers can be used but, again, you should ensure your hands are thoroughly dry. At home, give each family member their own towel and wash the towels often. Liquid soap is better than bar soap, especially at work. Wash and dry your hands carefully. Generally, it is better to use liquid soap than bar soap, particularly at work.